E4. Now showing on Towel Day Plus One. There comes a time in every book’s life when it must fly the nest and venture forth into the world wide web. 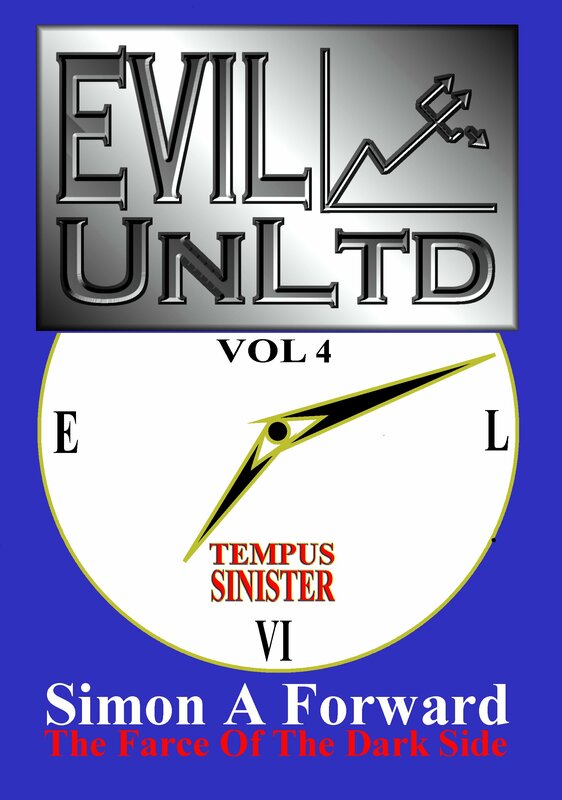 That time for Evil UnLtd Vol 4: Tempus Sinister is now. Actually, that time was yesterday. But in keeping with its time travel theme, not merely content to be long overdue, it showed up another day late. We at Galaxy Six would like to blame the global economic crash and Saturn’s retrograde motion through the House of Capricorn and Simon Pegg. Also, some stories just take their own sweet time. Time, appropriately enough, is the enemy in this one. Or the enema, we can’t quite remember. But the enema of my enemy is my friend, so it makes little difference in the end. Although some would argue that the end is exactly where an enema makes the most difference. 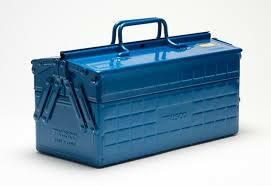 This volume concerns itself principally with Time. Capital T.
And especially Professor Doomladen’s long-cherished ambitions of Chronocide. And if that’s not enough to whet your appetite, we should point out that there’s more to it than that. So much more that this series is in danger of needing a Previously On… Luckily, all three preceding volumes are still available so that’s covered. They’re back and it’s about bloody Time. 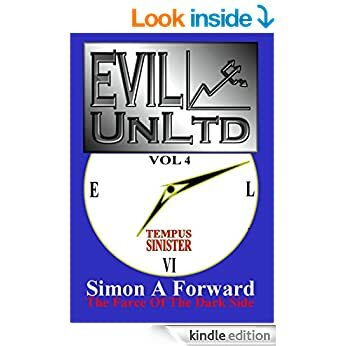 Available now on Kindle at Amazon UK and Amazon US. 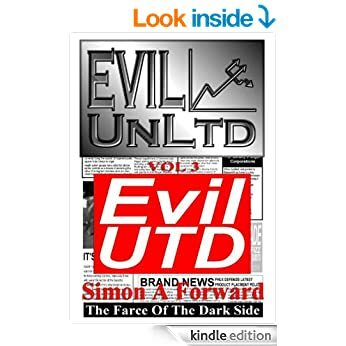 Other ebook formats and paperback edition to follow. They’re Back And It’s About Bloody Time! Who Is The Proctor?